Make Mom feel special this Mother's Day. 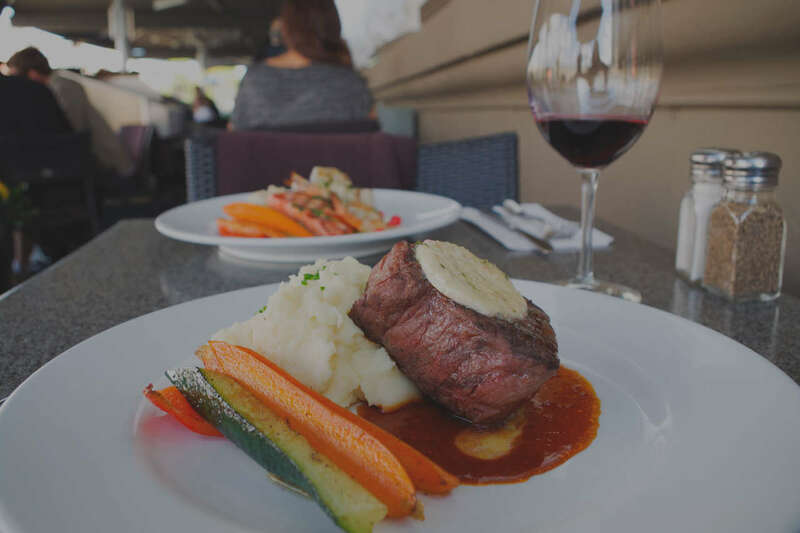 Treat your mom to a waterfront brunch buffet at Steamship Grill & Bar. 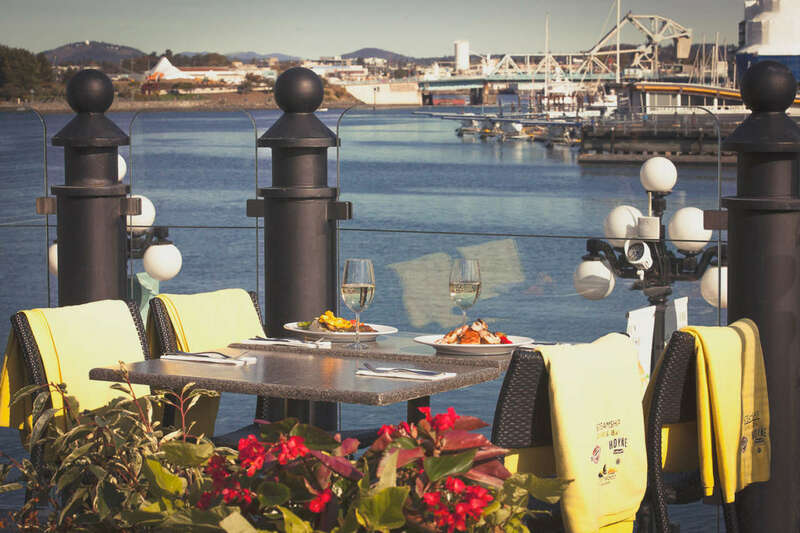 Join us for Happy Hour on Victoria’s most amazing patio. 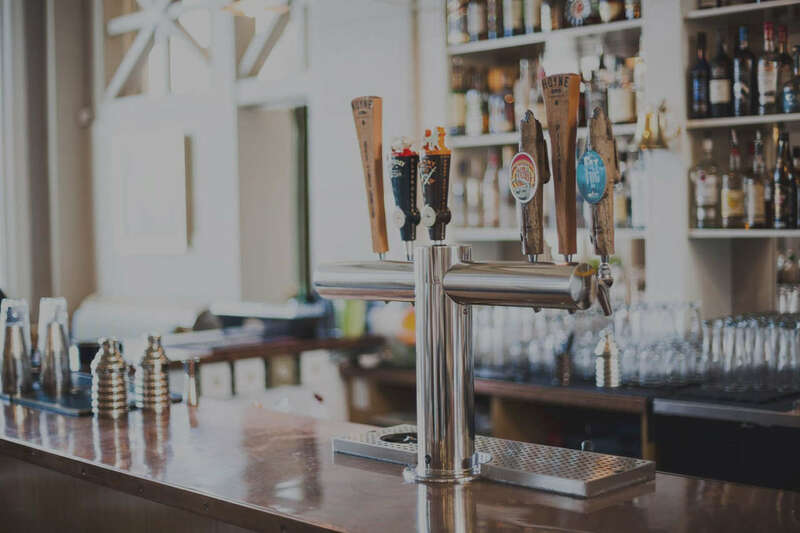 The perfect way to relax after a long day of exploring the town is with $5 Island Craft Beers, $5 VQA wine and a variety oyster and appetizer specials from 3pm to 6pm and after 9pm daily. 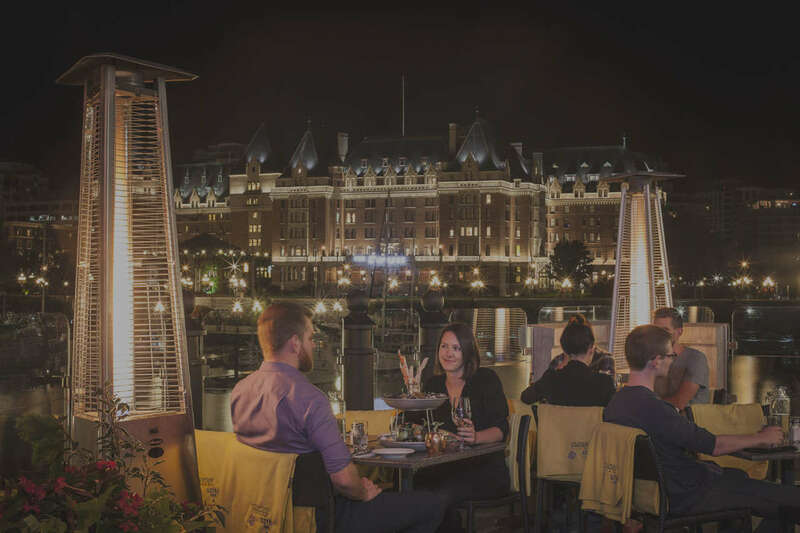 Located in the historic Steamship Terminal building on Victoria’s inner harbour, your tour groups will dine directly across the street from British Columbia’s majestic Legislature building and one block from The Fairmont Empress Hotel and the Royal BC Museum. We can happily accommodate groups up to 100 people.